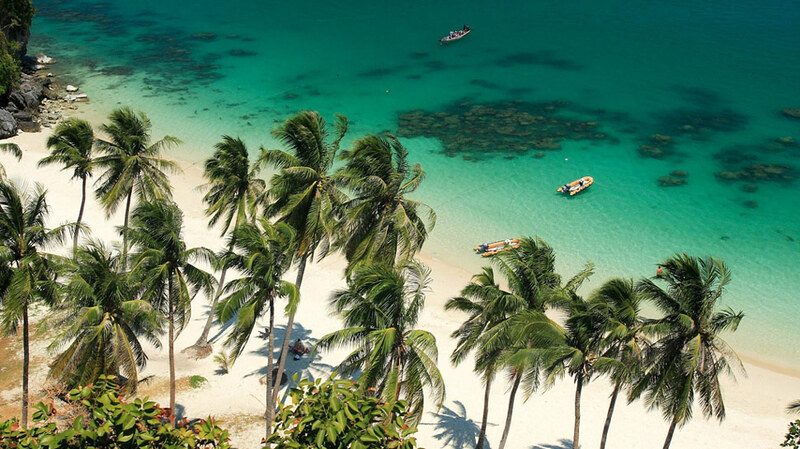 No more fighting over sun loungers or sharing buffets with strangers - renting a private villa allows you to enjoy the beauty and serenity of Thailand from your own private hideaway. With a private chef on hand to create delicious local and international cuisine Thailand's top villas have every detail taken care of. You can order your favourite champagne to be ready on ice for when you arrive, or plan a day trip under the expert guidance of the villa manager. The larger villas can sleep up to ten people allowing large groups to enjoy their celebrations and holidays together. For those on a smaller budget Thailand has a huge selection of mid-range villas, most of which are beautifully decorated and include some of the comforts of the more luxury properties, including swimming pools, ensuite bathrooms and fabulous views. 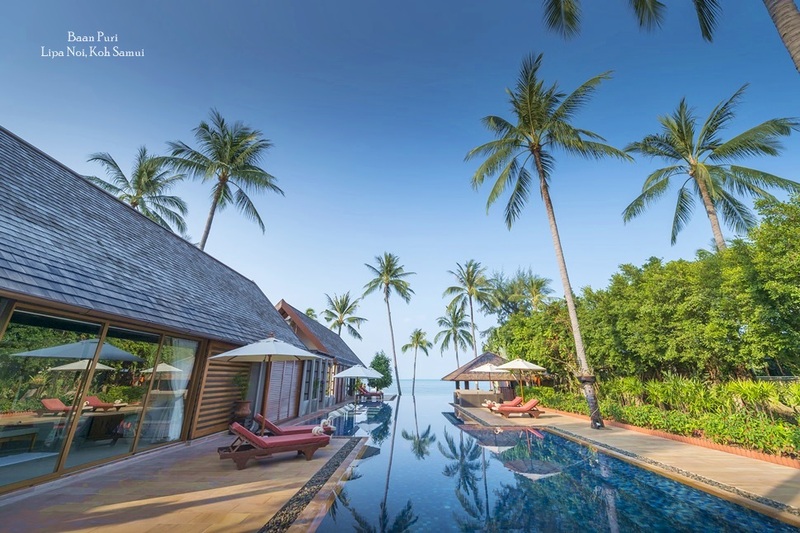 Samui is located in the gulf of Thailand and is now a premier villa destination in Asia. White sandy beaches, swaying coconut trees and a laid back way of life attract visitors from all over the globe who come to relax and rejuvenate on this beautiful island. 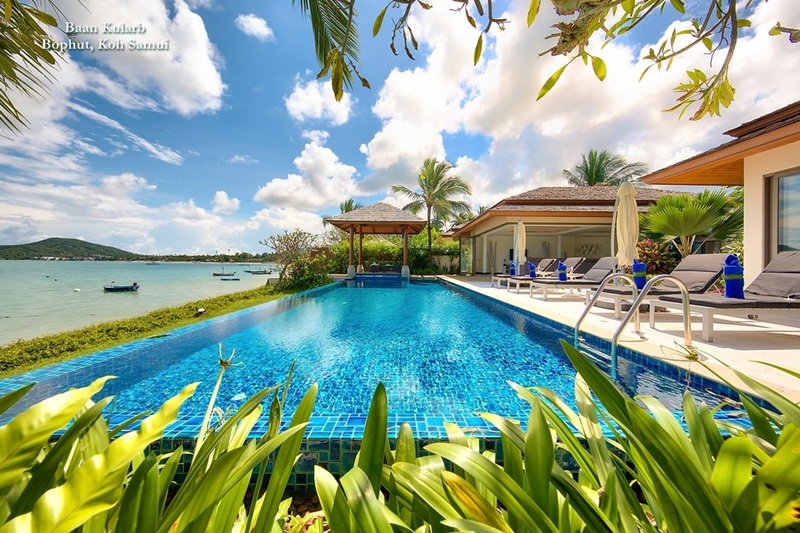 The island is home to over 100 villas of varying size and price, and with so much competition the standards are high. Samui's villas are gaining an international reputation for their outstanding views and high service standards. Strict building laws ensure that there are no high rise buildings on the island, and many of the villas have used beautiful natural features in their architecture, including giant granite boulders, coconut trees, as well as natural materials in their construction. These tropical villas are on a par with those of Bali and Phuket, offering spectacular sea views and sumptuous interiors, showcasing indoor- outdoor living at its finest. 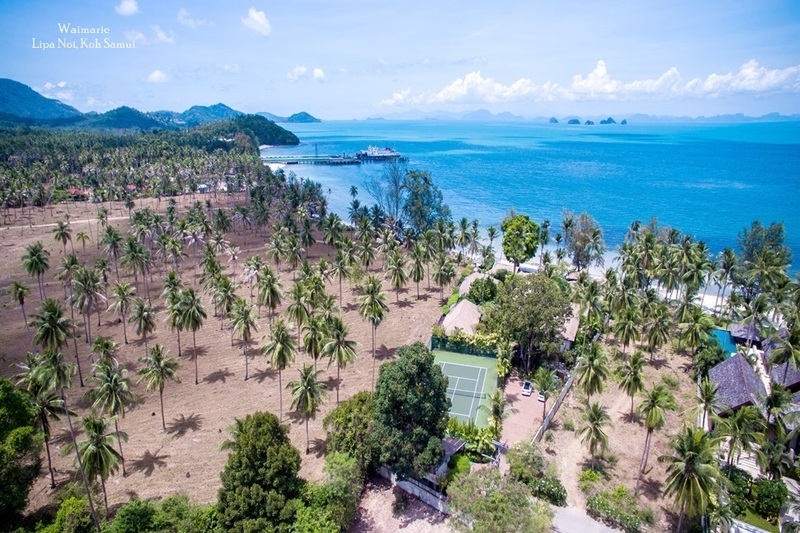 Elsewhere in Thailand, the villa rental scene is also expanding rapidly. Guests are well taken care of by individual villa managers and the villa rental companies offer added services, helping to organise details such as diving trips, temple tours and market expeditions. 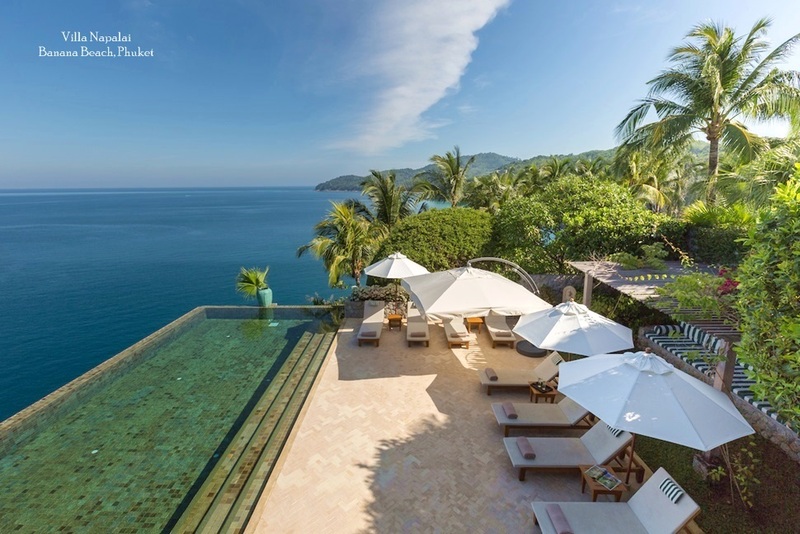 Many people are now also choosing to get married in Thai luxury villas, with the help of the staff, these stunning villas create the perfect backdrop for romantic tropical weddings. Local monks can be brought in to carry out an enchanting traditional marriage ceremony or you can choose a priest or celebrant for your special day. Many of the villa management companies in Thailand can organize weddings. There are now also dedicated wedding planners who can arrange everything from dresses to cars, even elephants to carry the bride.